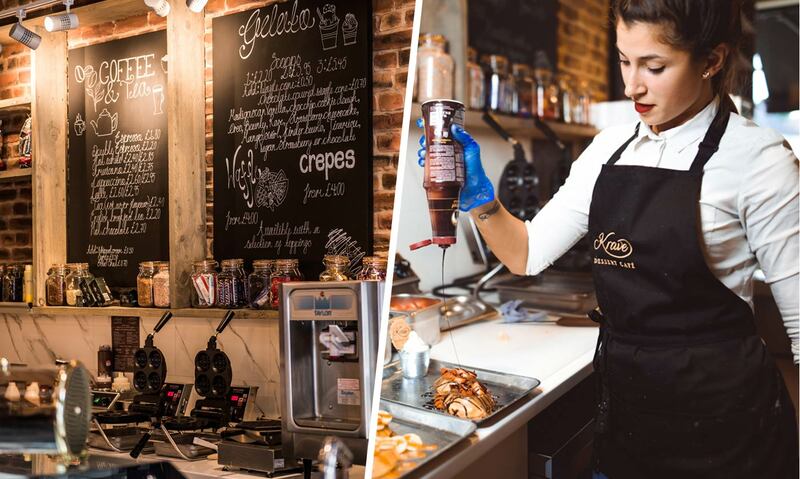 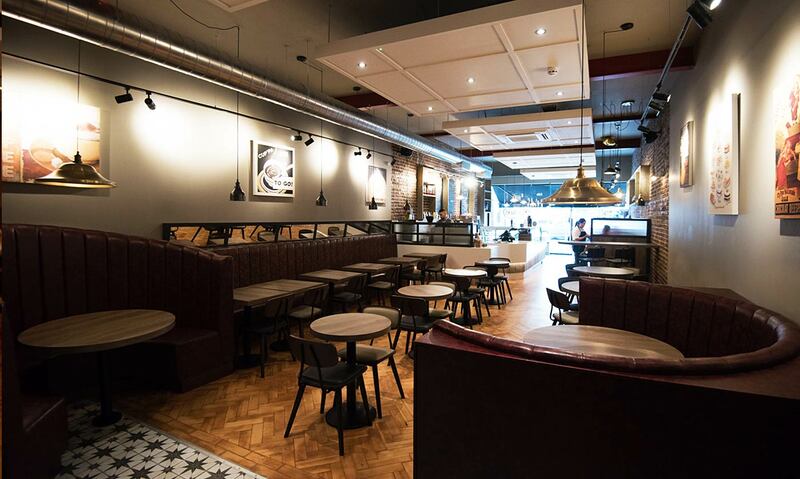 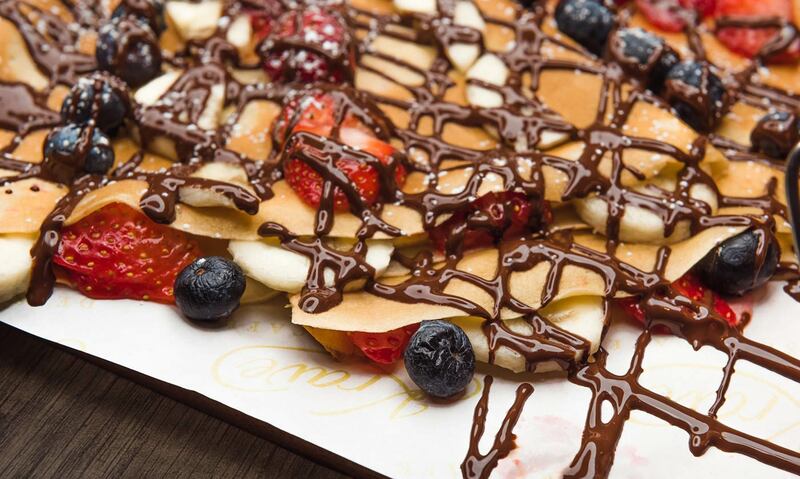 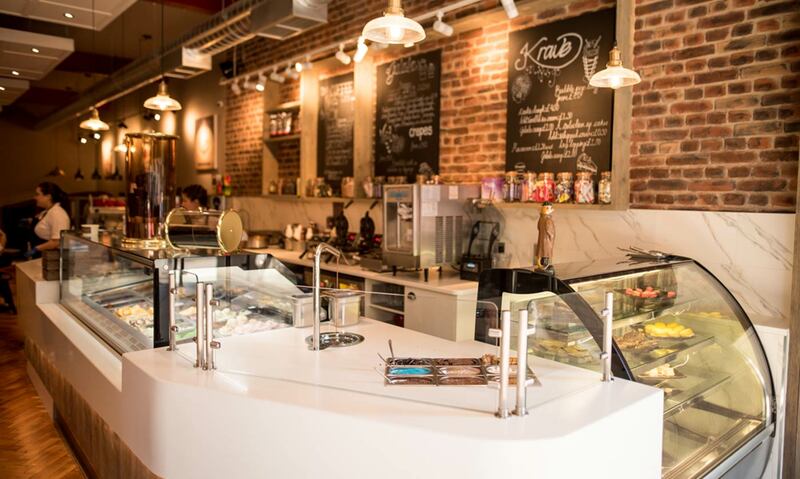 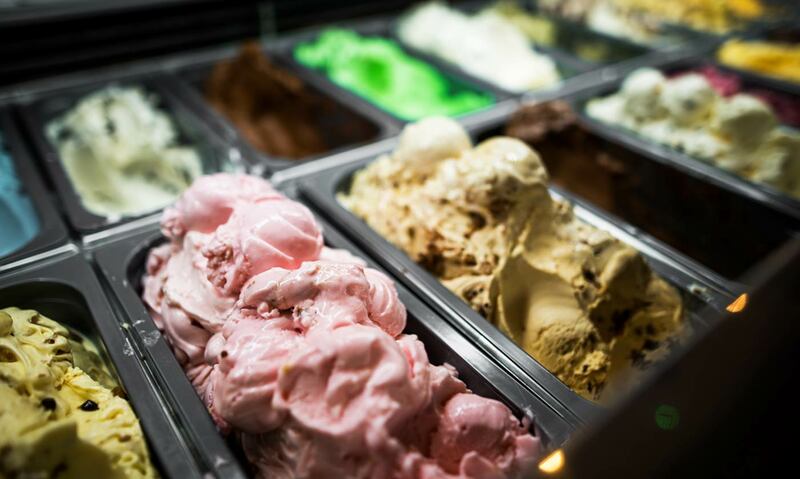 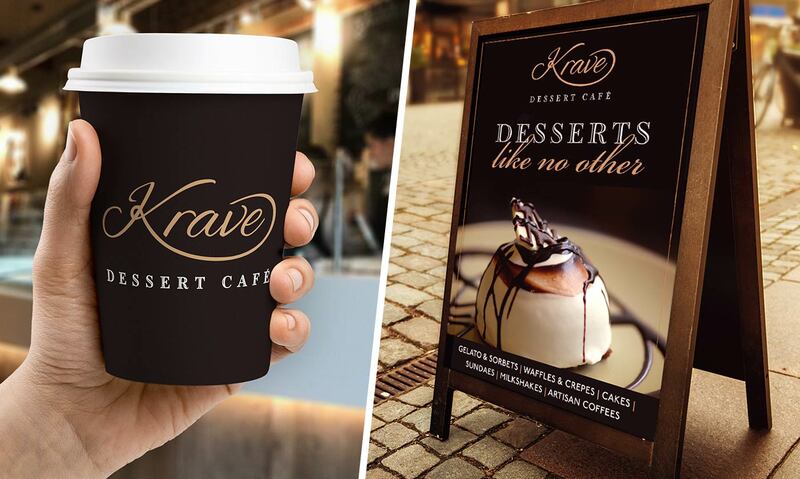 Krave opened in London with the desire of bringing luxury to dessert lounges and in doing so, appeal to a grown up audience. 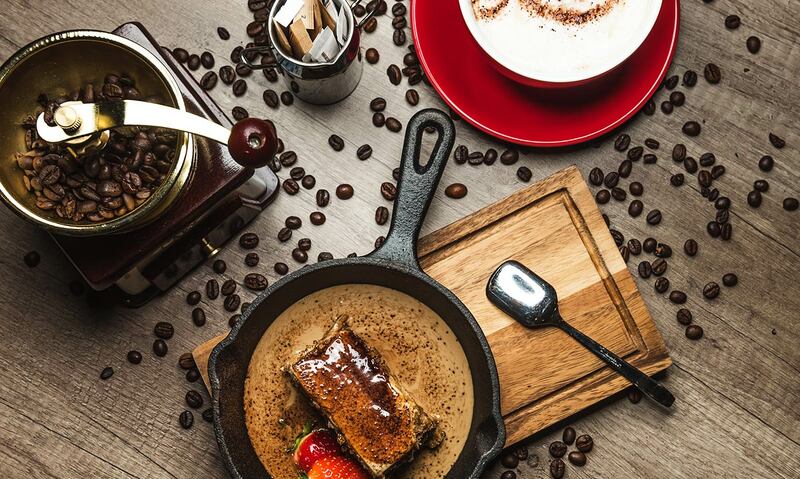 The brand we have created exudes accessible decadence and old world charm. 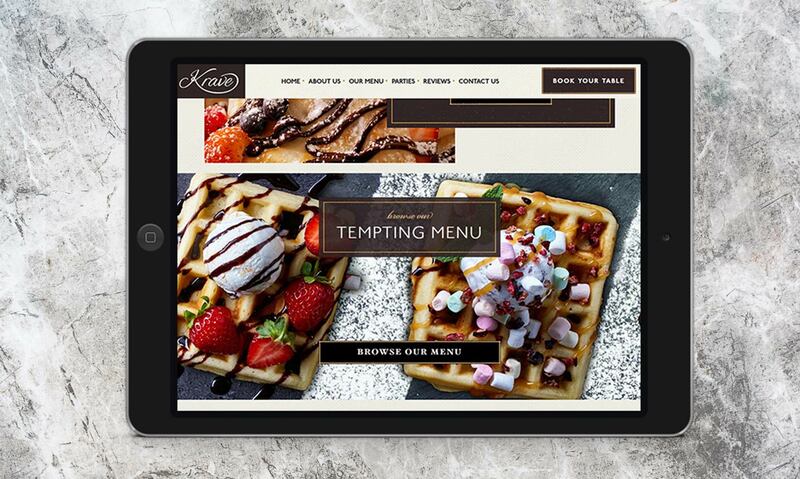 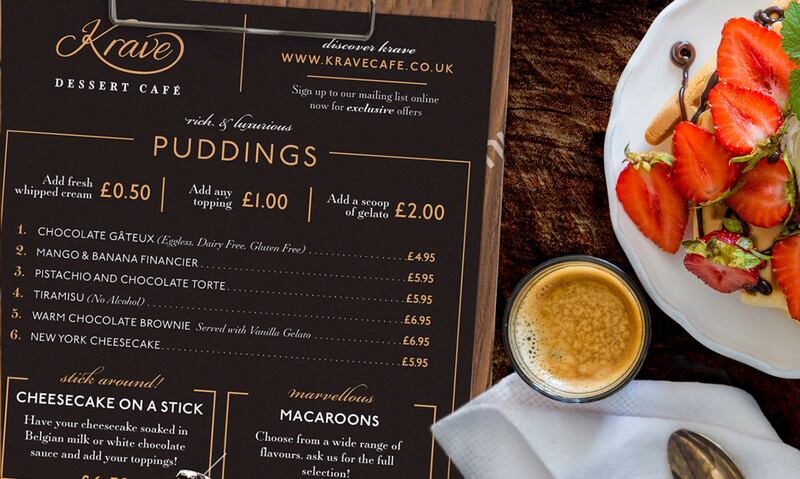 We have created a full branding suite for Krave that unifies the look and feel of the brand within the restaurant, on their website, through their print collateral and their marketing communications.